EU featherweight champ Giampiero Contestabile was all set to make a voluntary defence of the title May 4 in Avezzano against Spanish challenger Zebenzui Garcia but Constestabile have suffered a serious hand injury and have been forced to pull out of the fight and relinquish the title. In order to save the date and the promoter, Armando De Clemente, from financial losses the EBU ratings commission have accepted that Davide Dieli steps in on short notice and take on Garcia on the already scheduled date. 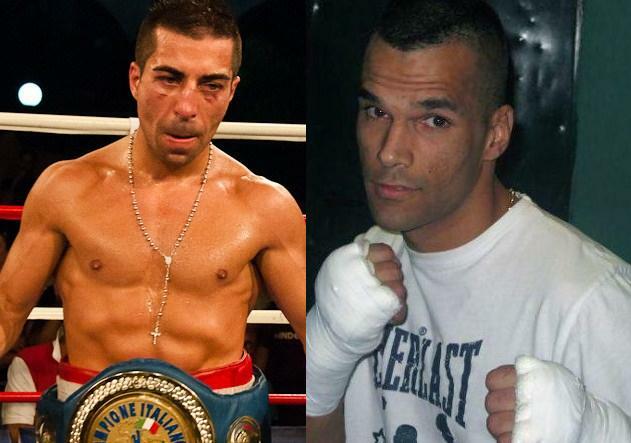 Dieli is ranked # 7 in the EU ratings and Garcia # 11 and the winner have Universum´s unbeaten newly crowned WBO I/C champ Marcel Meyerdiercks as mandatory challenger.